I’ll begin this column and probably next week’s column with the same disclaimer: With one week in the books, there is not much data on which to base sound analysis. So, I’ll mention a few pitchers who have me intrigued and a couple who have me worried. The one exception to that disclaimer would be the closer. SP can and will have bad outings. Teams can’t afford that with closers. So, Sam Dyson is on the hot seat after a solid WBC performance this spring. Seriously, the only thing keeping Dyson in the closer role is…what? Divine intervention? For the record, I’ll note that he pitched such a good inning yesterday that his ERA has now split in half and is a stellar…36.00 In dog years that would…oh, never mind. He did not finish 2016 with much of a flare. His Command ratio fell below 2 as he started walking batters. His dominance has fallen from better than 8 to 7. He is at best a mid-level closer. With Jeffress and Bush breathing down his neck, he should not be long in the closer’s seat. As well, Keone Kela will be let out of the doghouse sooner or later. He may be a headcase, but his stuff is absolutely closer-worthy. Bush and Jeffress should be held in all leagues where Dyson is a factor. I stand by my assertion that there really is not enough data out there on which to base any real conclusions. So, while other folks may be panicking in your leagues, you might want to jump on the opportunities they are throwing overboard. So, within this admittedly wishy-washy context, I offer the following impressionistic thoughts. Dylan Bundy looked really good against Toronto. But, Toronto is in disarray. Joey Bats is not hitting yet. The team was hitting a paltry 0.217 through Saturday’s games. This is a lineup that clearly misses Edwin Encarnacion’s bat. Right now, they compare to Boston (Bundy’s next opponent) who clearly miss Big Papi’s presence. Bundy’s numbers against Toronto were solid: 7 IP, 1 ER, 8 K. But, let’s see which version of Boston’s lineup arrives for work this week. If Ramirez, Betts, Bogaerts and Bradley are not in there (or if they are stale from their bouts with illness and injury), Bundy has a chance to go 2-0 with some pretty solid numbers. If Boston’s hitters are on, it could be a long day and a short outing for Bundy. He is worth watching and snatching up in AL-Only leagues. But, no reason to drop a proven starter for him. Cincinnati’s Brandon Finnegan also had a stellar outing. He faced an anemic Philadelphia offense and came away with 7 IP, 9 K, 1 BB and 0 R. He faces an equally anemic but much more dangerous Pittsburgh batting order and will face off against Tyler Glasnow who will make his season debut. Finnegan has quality stuff. My colleague Bread McKenney had great things to say about Finnegan here. Keep an eye on him. He is worth at least a stream and maybe a longer-run addition to your staff. Ivan Nova won an unspectacular game against Atlanta. He gave up no ER, struck out 4 and looked solid in 6 IP. I gave Nova a shout out in my earlier column here. In 2016, the move to Pittsburgh was a resurrection for his performance. I listed him as a great late-round flyer and solid $1 pick. I’ll leave off with concerns for two SP on the Yankees. I don’t want to jump on any bandwagons. But… Michael Pineda is at it again. Why hang on to him when you can pick up Finnegan or Bundy? Pineda will amass K’s over the course of the season. But at what damage to your other stats? Suffice to say, he’s off to a slow start. This is a situation worth monitoring. We’ve seen cold starts before. Last year, we watched Harvey fall apart due to injury and Price and Archer struggle. Tanaka’s start is uncharacteristically cold. Next week we will have more data and more to analyze. Best wishes for week 2. 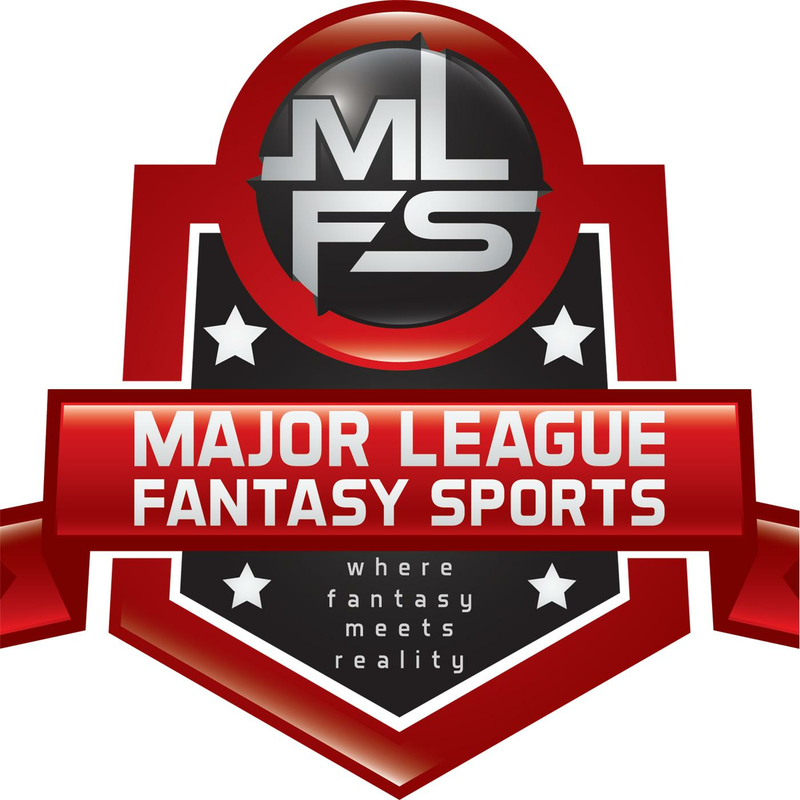 Major League Fantasy Baseball Radio: Join Corey D Roberts, and Kyle Amore live on Sunday April 9th, 2017 from 7-9pm EST for episode #82 of Major League Fantasy Baseball Radio. We are a live broadcast that will take callers at 323-870-4395. Press 1 to speak with the host. We will be previewing the coming week’s key matchups and discussing key fantasy information. Our guests this week are Craig Mish, and Professor Mark Rush. Mark is the Chief Editor for MLFS, a writer, and occasional guest on our shows. Craig Mish is the host of a fantasy baseball show on Sirius Satelitte Radio along with Jim Bowden from 9-11am EST Monday through Friday. Craig is also the host for a show on Sirius every Sunday morning with FSWA Hall of Famer Lenny Melnick from 7-10am EST. Major League Fantasy Baseball Radio Show: Join Corey D Roberts, and Kyle Amore live on Sunday April 16th, 2017 from 7-9pm EST for episode #83 of Major League Fantasy Baseball Radio. We are a live broadcast that will take callers at 323-870-4395. Press 1 to speak with the host. We will be previewing the coming week’s key matchups and discussing key fantasy information. Our guests this week are Lenny Melnick and Kyle Klinker. Kyle is an MLFB champion and a veteran of MLFS leagues. Lenny is an FSWA Hall of Famer, the co-host of the Sunday morning fantasy sports show from 7-10am EST with Craig Mish on Sirius, and the owner of lennymelnickfantasysports.com. Check his shows out on his site every morning through out the week at 9am EST.